We do not collect nor store credit card information as part of our website. We offer gift certificates by which you can personalize a product you order for another person. Information you provide to us to create a gift certificate is only used for that purpose, and it is only disclosed to the person receiving the gift. You can register with our website if you would like to receive our email offers as well as updates on our products and services. Information you submit on our website will not be used for this purpose unless you fill out the registration form. 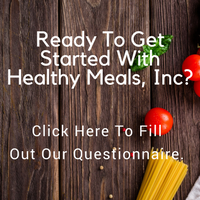 You can access all your personally identifiable information that we collect online and maintain by logging into your Healthy Meals, Inc. account or by contacting our office through our info@healthymealsinc.com. address We use this procedure to better safeguard your information. 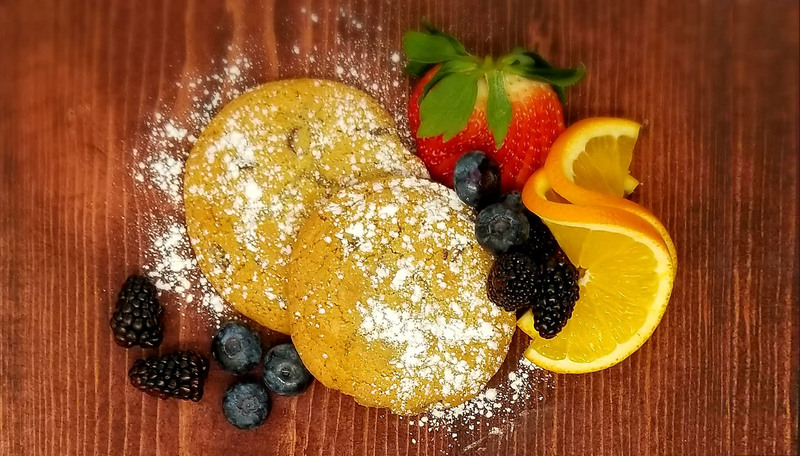 Should you have other questions or concerns about these privacy policies, please call us at 816-587-6325 or send us an email at info@healthymealsinc.com.